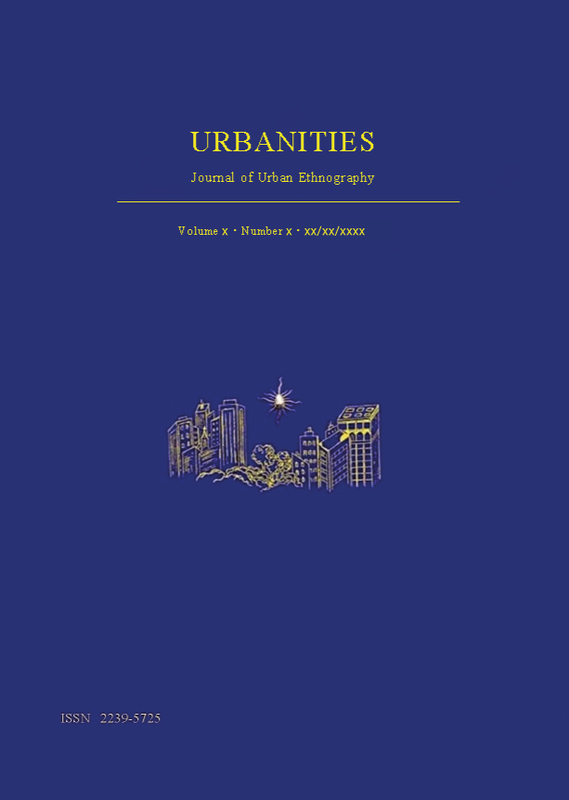 Urbanities is a totally open access. peer-reviewed journal. Our volunteer editors and reviewers are committed to providing our readers with free access to excellent new scholarship. To preserve the integrity and independence of Urbanities, there are no processing or publication fees for submitted articles. We accept no subscription-based access via third parties. To fund its operations Urbanities relies on donations from our authors and readers and from scholars who support open-access scholarly publishing.